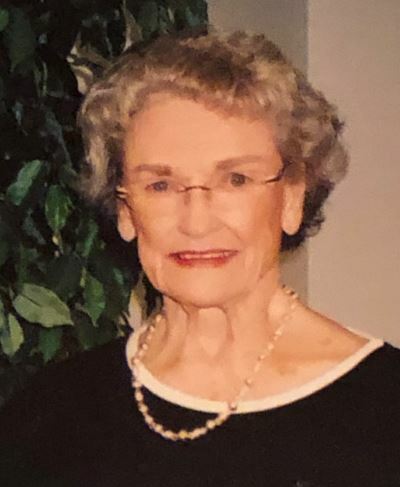 Mary Bronson Potter, 94, of La Cañada Flintridge passed away on March 5 at her residence at Windsor Manor in Glendale, surrounded by her family and close friends. Mary was born on Dec. 21, 1924, in Detroit. She was the second daughter born to Karl Bronson and Catherine (Dunn) Bronson. Mary married Edward J. (Ted) Potter of Wauwatosa, Wisconsin, on June 29, 1946, in Detroit. Both Mary and Ted attended the University of Michigan in Ann Arbor. 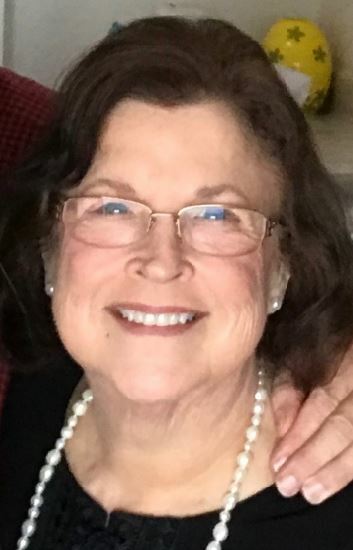 Eileen Hanson O’Kane, beloved wife, mother, sister, aunt, friend and judge, passed away peacefully on April 4, surrounded by her husband, children and siblings. 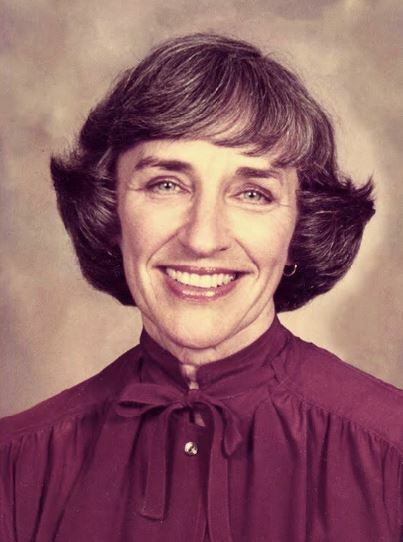 Eileen and her husband of nearly 45 years, John Joseph O’Kane III, were longtime residents of La Cañada Flintridge. 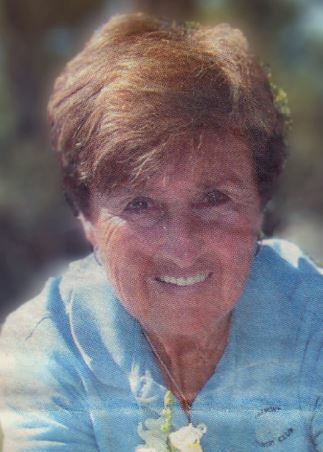 Mary (Kay) Fleming, 92, of La Cañada Flintridge passed away peacefully on March 21. Preceded in death by husband, Joel. Survived by stepdaughters Kathy and Mary; grandchildren Julie, Tony and Rachel; three great-grandchildren; and many other relatives and friends. 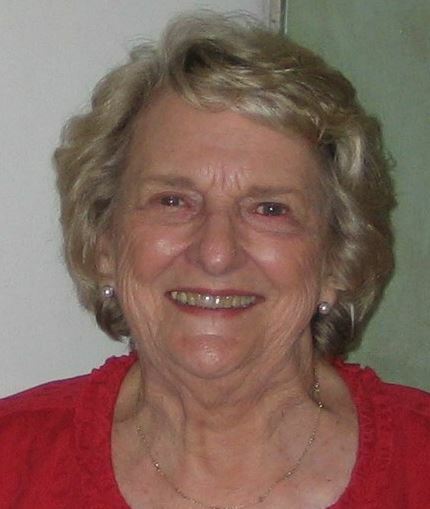 Kay retired after many years as a nurse for the Glendale Unified School District. She was also a talented painter and enjoyed being part of the Valley Porcelain Artist Club for many years. Philip Klemmer finished 13th in the Vail Lake race to qualify for state. The La Cañada High School mountain bike team returned to action at Vail Lake in Temecula. Dane Grey won his second event and leads all freshmen with two races remaining. 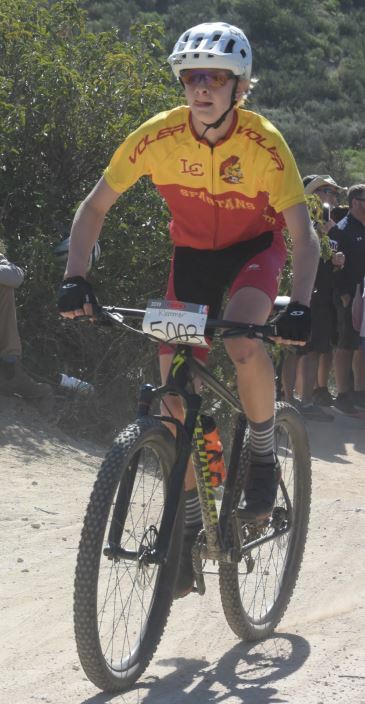 Philip Klemmer placed 13th and qualified for the SoCal High School Cycling League State Championship in May. Klemmer had placed 18th and 21st in previous competitions and needed a top-15 finish to qualify for state. The La Salle varsity boys’ golf team defeated Flintridge prep, 205-215, in a nonleague match at the Altadena Golf Course on Monday. The Lancers look to extend their league title streak to seven consecutive years as they improved to 9-5 on the season, including a 6-4 mark in league play. Flintridge Prep fell to 9-3 overall and 3-1 in league. 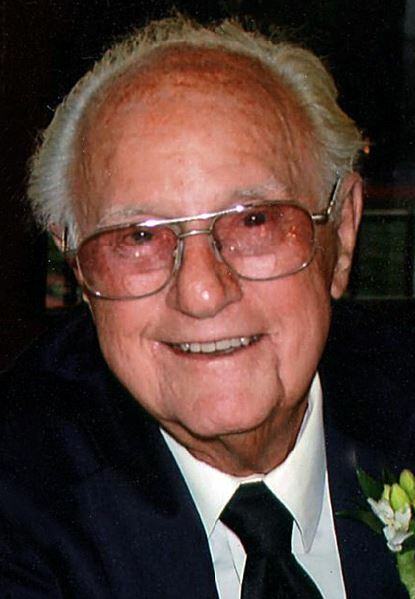 Jack, a 70-year La Cañada Flintridge resident, passed away peacefully last summer after living his 101 years to the fullest. Jack grew up in Plymouth, North Carolina, and Williamsburg, Virginia, near areas occupied by Willoughbys since the 1600s. At an early age, Jack’s gifts as a photographer, athlete and charming extrovert became evident. 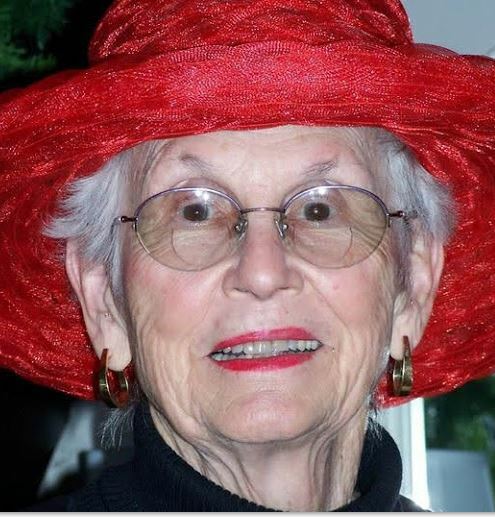 Thelma Petersen Gerlach, beloved mother and wife, passed away Feb. 12. 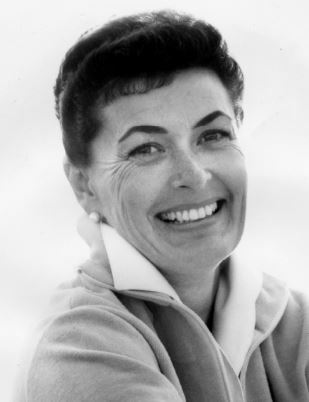 Thelma was born in Glen Ellen, California, on March 13, 1921. She was the fourth daughter of Irene Fleur Petersen and Daniel Christian Petersen. As a child, she lived with her family on the estate of Jack London in the Valley of the Moon, California. Thelma and her family moved to Covina and then to Pasadena. Surrounded by loved ones, former La Cañadan of the Year Sherrill Carbonetti passed away March 13 at a memory care facility in San Dimas. She was 87. In April 2016, Sherrill suffered a stroke resulting in dementia and aphasia, which is the loss of her ability to understand or express speech.